Take advantage of book launch goodies! 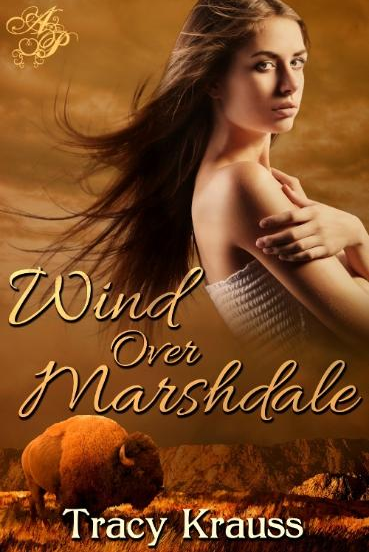 I read Wind Over Marshdale this summer and quite enjoyed it. Here are my thoughts (previously published on Amazon.com). Wonderful characters–some of them quirky–people this contemporary tale set in small-town Saskatchewan. Prickly problems abound in the lives of these recognizable folks. Rachel has accepted a position as a kindergarten teacher in an elementary school to flee her toxic family and a hurtful betrayal. Thomas Lone Wolf’s dream is to honour his Cree forefathers by building a native centre, but he struggles with synchronizing the native spirituality of his people with his Christian faith. Pastor Todd is being pulled in opposite directions by the outspoken and prejudiced Marni Hyde and his new parishioner Thomas Lone Wolf. Meanwhile ghosts of the past and his disintegrating marriage have him seeking escape in a dangerous place. Rancher Con McKinley is the idealistic, dedicated sponsor of Marshdale Community Church’s youth group but also very attracted to the new teacher–who happens to be a stranger to all the beliefs he holds dear. All the while Mirna Hyde, Marni’s twin sister and the town psychic, plays her own little games of power and control. Krauss manages to weave these characters and their issues into a captivating story. The prairie setting as well as the staff room and classroom scenes ring true. All in all it’s a great package that entertains as it encourages and inspires with a strong and skillfully delivered Christian message. Thank you for your support Violet. I appreciate it more than you know! My pleasure! Your hard work is an inspiration and I’m happy if I can add something to it.